All things money related including banks, saving, spending and work. These illustrated ads for Bank America travellers cheques date from 1960. They were all long half-page ads with tri-colour block prints of various worldwide destination by an unknown artist. 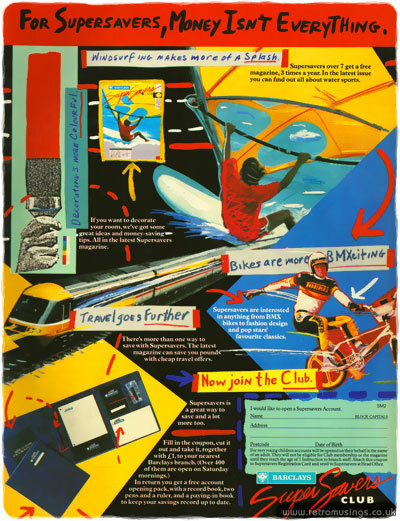 These ads for the children’s Supersavers account from Barclays Bank are from 1982-85. 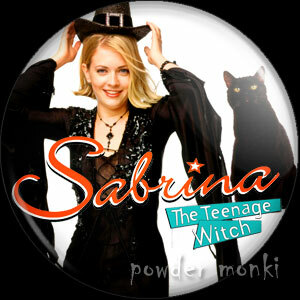 The ads were aimed at teenagers. 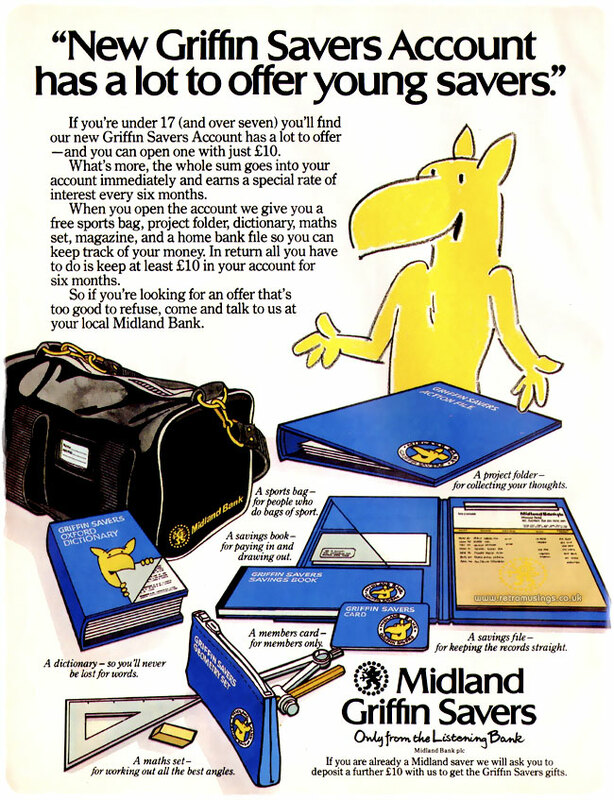 This Midland Bank advert is from 1984-85. 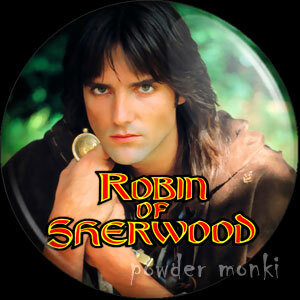 I had the Griffin Savers Account myself and still have the dictionary and pencil case somewhere! 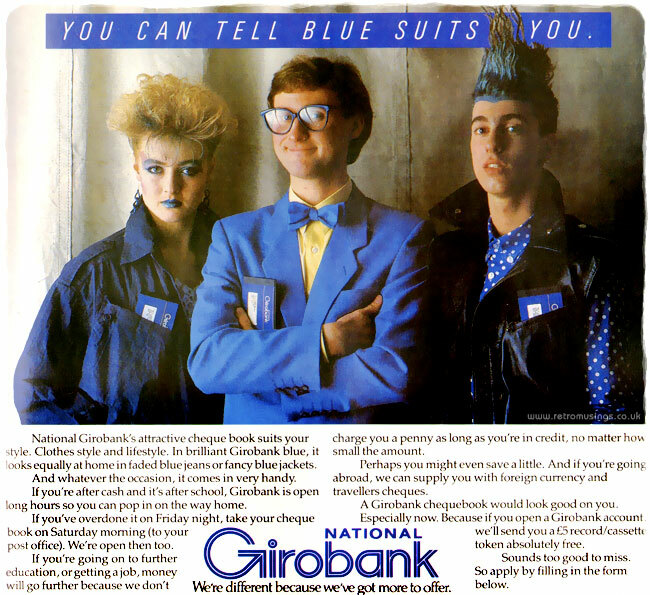 These ads for National Girobank are from 1982-84. 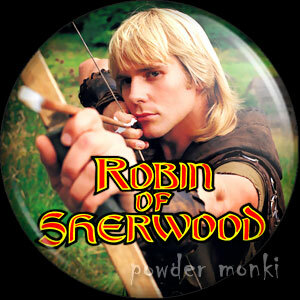 The account was for 15 to 19 year olds and offered record tokens as an incentive to open an account. 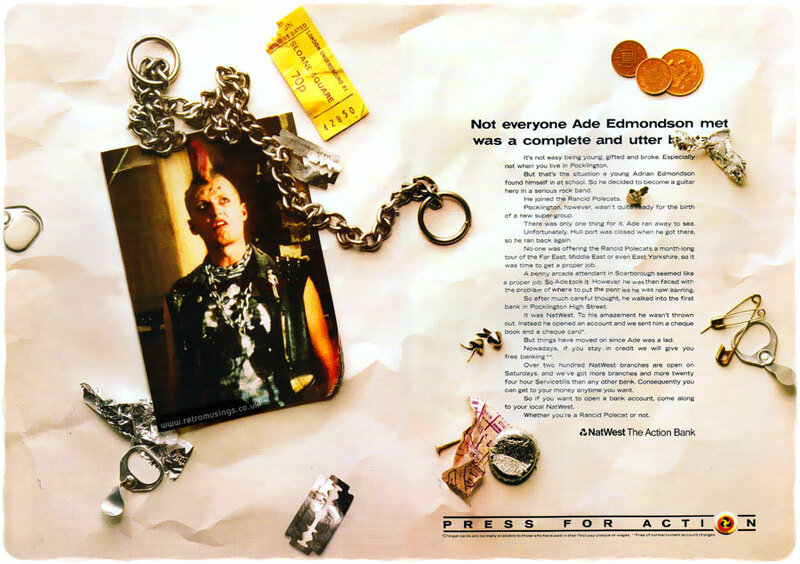 Young Ones character Vivian, played by comedian Ade Edmonson, advertised for Natwest bank in 1987 (print & TV). 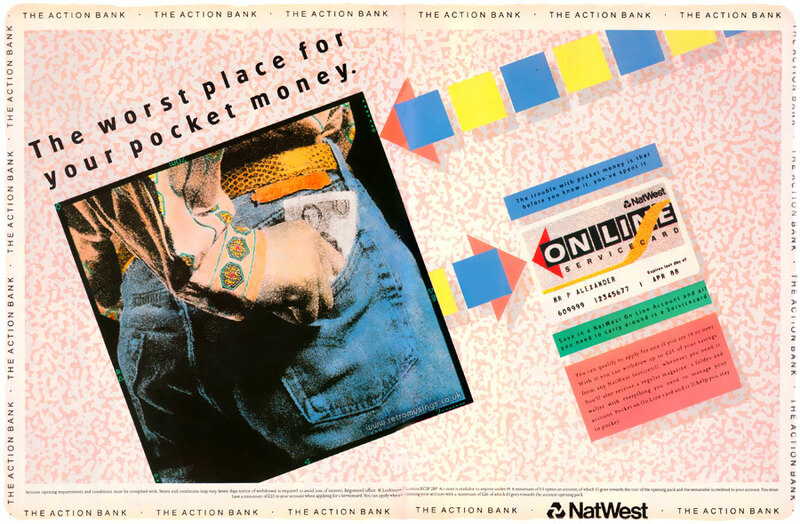 These graphic design style ads for NatWest banks On Line account are from 1986-87. The account was aimed at teenagers.